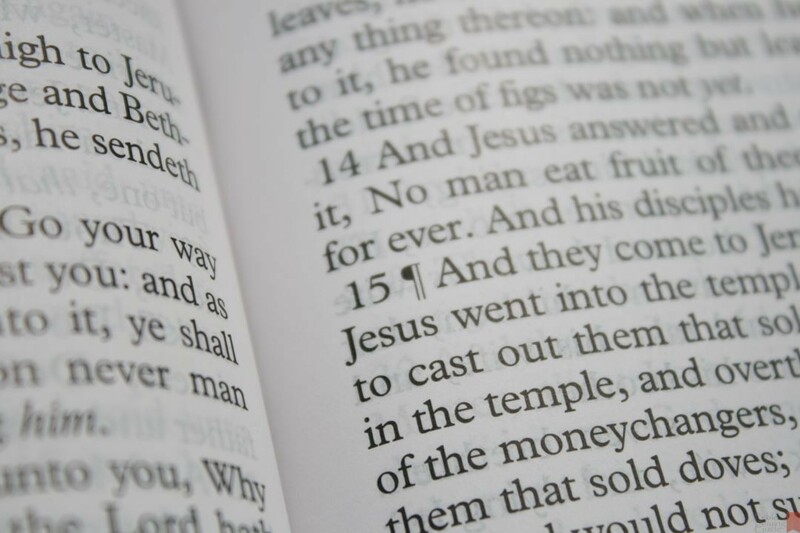 One type of KJV that doesn’t have a lot of high quality options is a text-only edition in large print. The LCBP 215 series is in a league of its own. It has a sharp font and opaque paper that’s a joy to read and use. In this review I take a look at the Executive Series three-piece tan: 215 E3T, manufactured 7/2014. 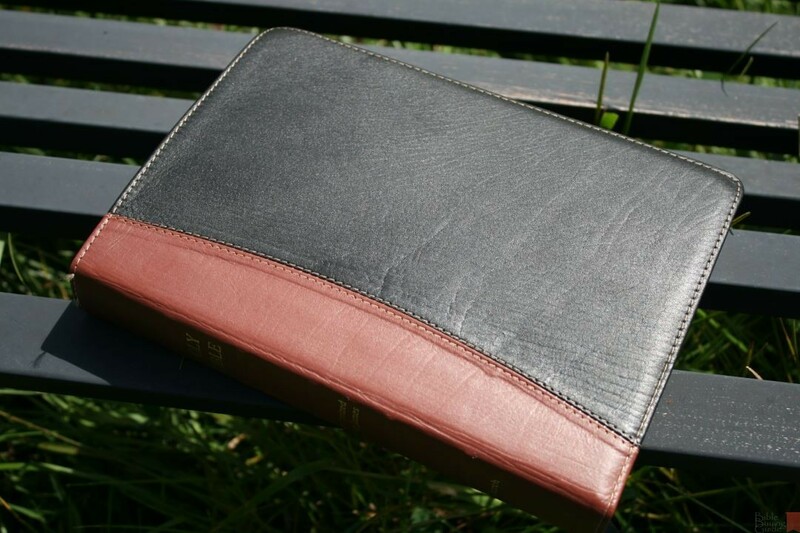 This cover is a three piece calfskin with a tan spine and black front and back covers. It has tan thread for all of the stitching on the cover. The grain isn’t deep or heavy, but it’s there and it’s pretty. The liner is edge-lined with imitation leather. And speaking of edge, the edges are stitched all around the perimeter. I like the feel of this leather. It’s limp, but not too limp. It can be rolled up like a newspaper if you want but you can still hold it flat and read it without having to work too hard. Of course it’s also sewn, so it will lay flat with no problems at all. It’s about the size of a Longprimer. 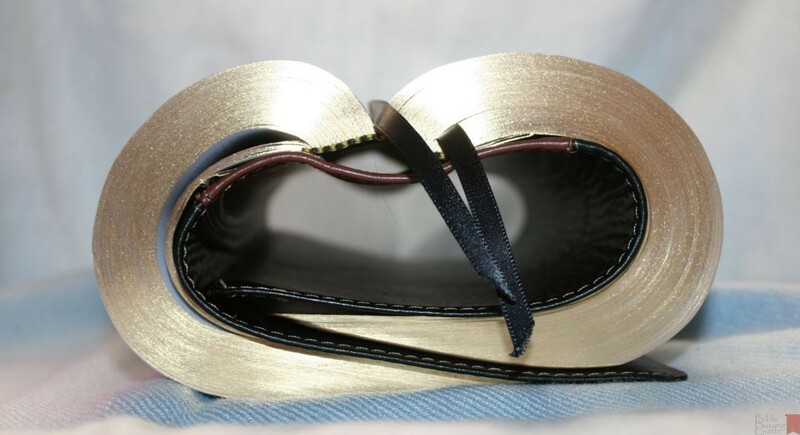 It has 5 visible raised spine hubs and Holy Bible, Authorized King James, and Church printed on the spine in gold. This paper is amazingly opaque and is around 36 gsm. It’s actually a lot more opaque than it looks in the photos. It’s white in color and creates a nice contrast with the dark font. It does have a touch of glare under direct light, but I had to look for it in order to see it. This level of glare doesn’t bother me at all. There are four pages in the back for notes. 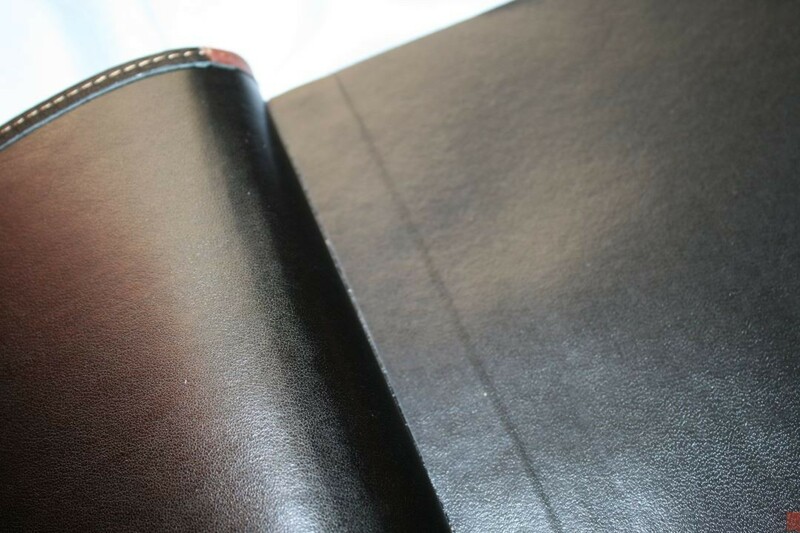 It has several thick pages in the front and back to strengthen the binding. 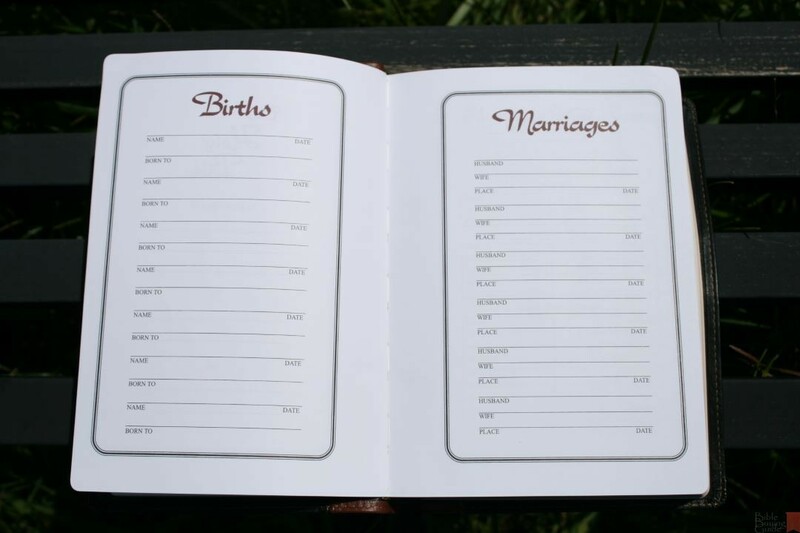 It has several thick pages in the front for family records. This is a text-only edition, so the text doesn’t have to share space with any else and there are no distractions such as reference or footnote keys. 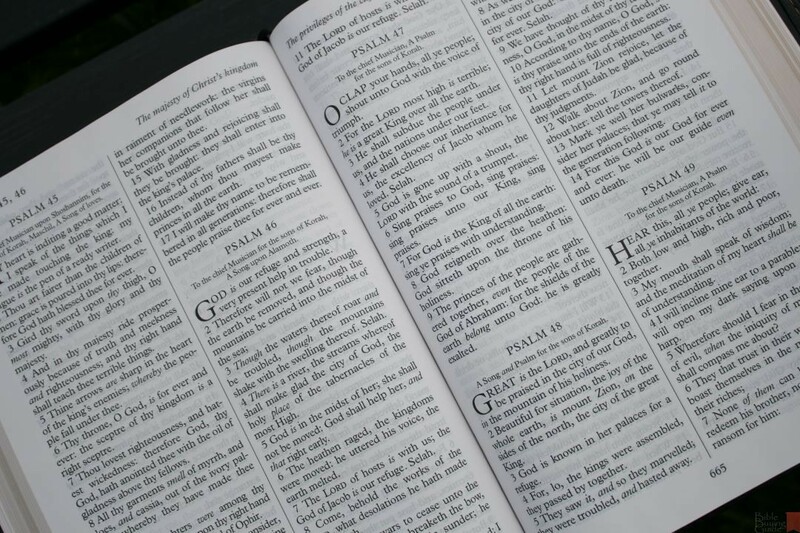 The text is presented in double-column verse-by-verse format. The header shows the book name and chapter number in the outer margin and a page summary in the inner margin. The page number is centered in the footer. 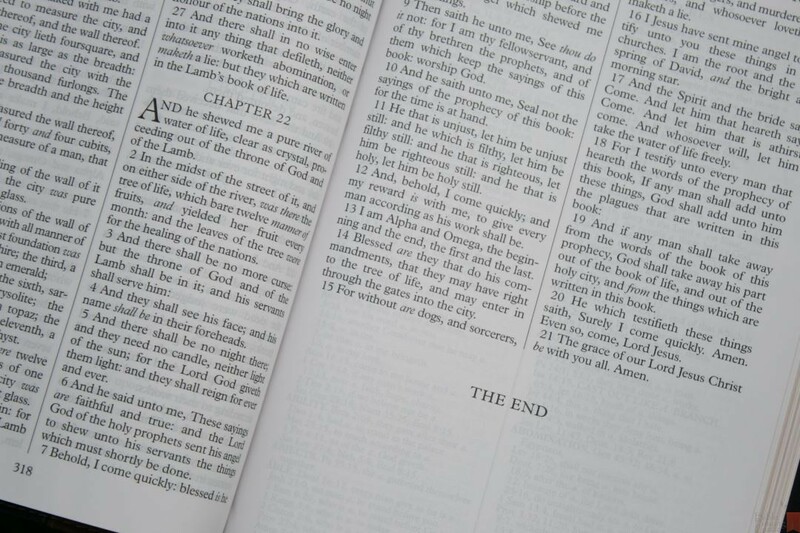 Books begin on the page where the previous book ended. The 11-point font is one of the most readable fonts I’ve seen. It has a sharp black letter font with a medium boldness and a good amount of space between the lines (leading). Italics are used for supplied words, but it doesn’t have any pronunciation marks. This is a larger version of the font used in the LCBP 400 (Note Takers). What surprised me the most is line-matching. The lines match up perfectly and has almost no show-through. Columns are 2 5/8 wide and have 40 characters per line and around 7-8 words per line. The words never feel too close. The words are more likely to have extra space than not enough. I’d love to have this in paragraph format and in a slightly smaller edition (9 point maybe). I do like that it has no distractions but I would also like to see an edition with the translator’s footnotes and maybe even a glossary in the back. 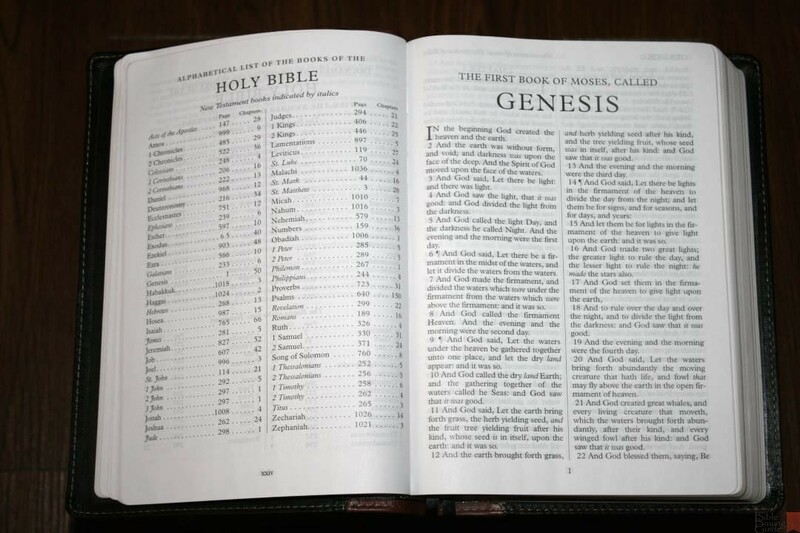 In other words, I’d like to see a complete series of Bibles with various features based on the 215. The concordance has 197 pages with 2 columns per page and tons of entries, which helps to make up for the lack of references. 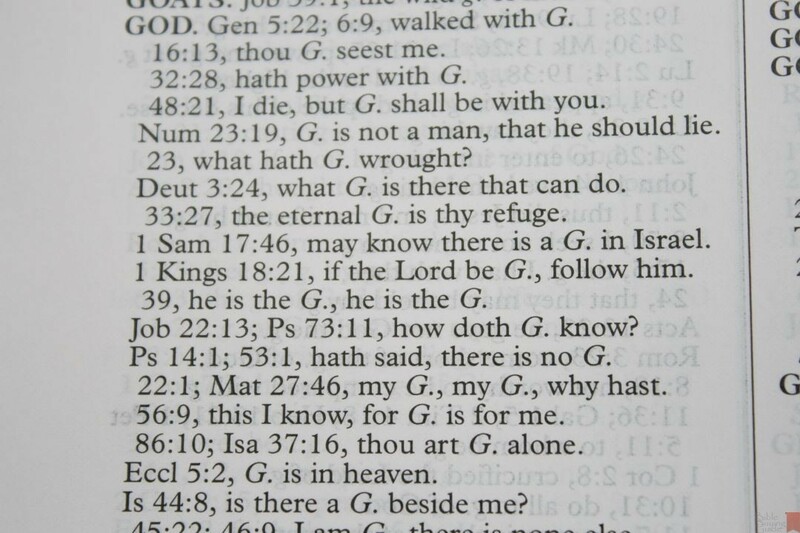 This is the same concordance found in many LCBP’s Bibles and I’ve found it to be very useful for study. References include parallel passages as well. 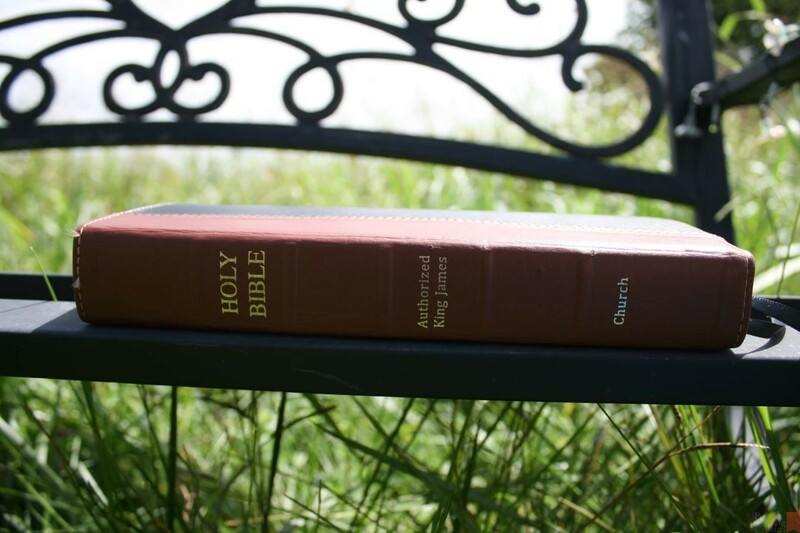 Something in the Gospels will give references to all the Gospels the phrase occurs, building a harmony of the Gospels. There are 8 old Cambridge maps printed on thick non-shiny paper. They’re not in full color and they look like they were printed on a cheap inkjet printer. They’re not that pretty, and they’re probably my least favorite maps, but they’re better than nothing and I do use them. One thing I find annoying is the maps that are in landscape. 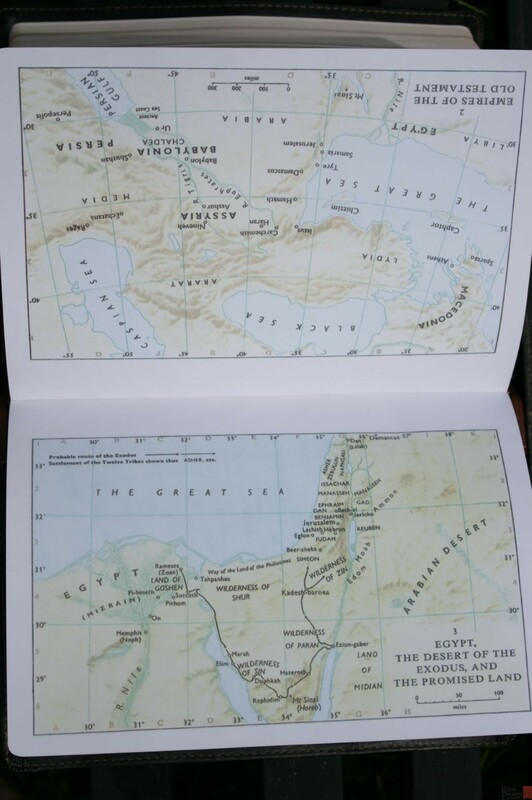 The top of the map is in the inner margin, so when there are two maps printed in landscape their tops touch. 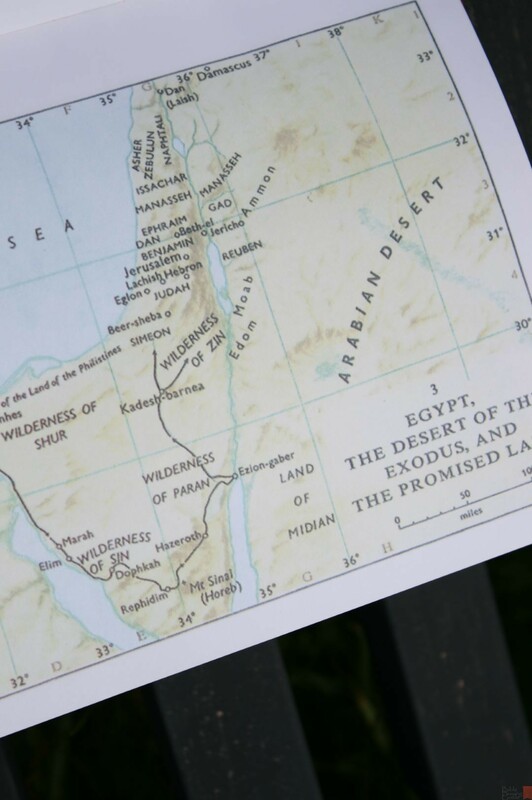 This means you have to move the Bible around in a 180 degree turn to go from one map to the other. 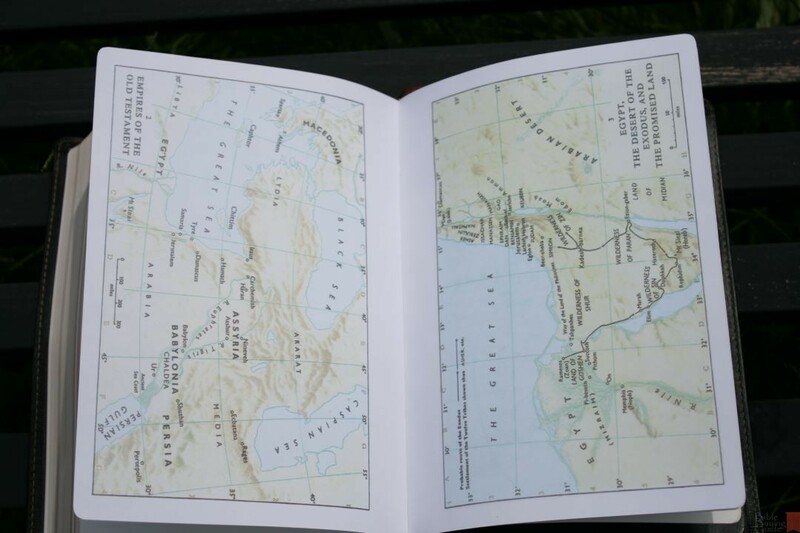 Maps include distance, borders, cities, routes, water, topography, and journeys. I’d like to see an index added. It’s large compared to what many like for carry, but I don’t have any problems carrying it and it’s not really that heavy. It’s about the size and weight of a Longprimer. If you’re comfortable carrying around a Longprimer or Thompson (Thompson is thicker) you should have no issues with carrying the 215 around. The legibility of this font makes this an amazing reading experience. 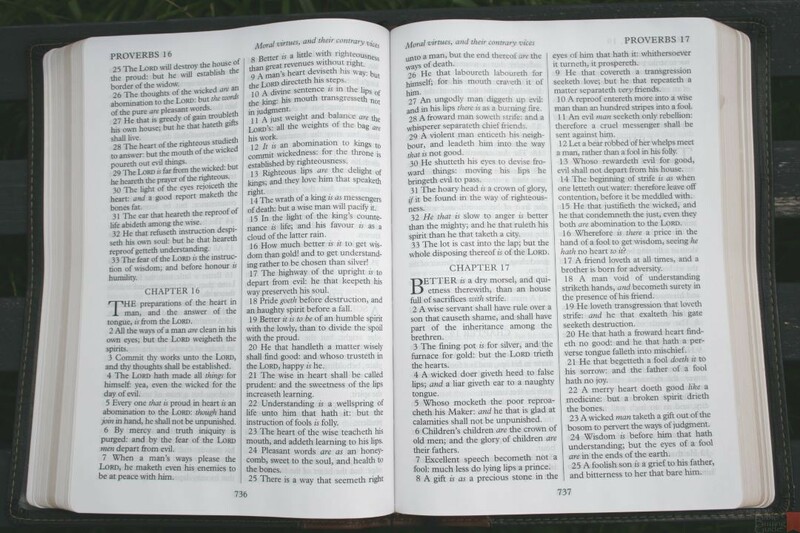 I love reading from a Bible with no distractions. The only possible distraction is the page summary in the header and that doesn’t distract me at all. There are no pronunciation marks of any kind. This is simply a clean, beautiful, sharp text. The paper adds to the readability. There’s almost no show-through and this is the least amount of glare I’ve seen from LCBP (or CBP). The text isn’t lost in the inner margin. 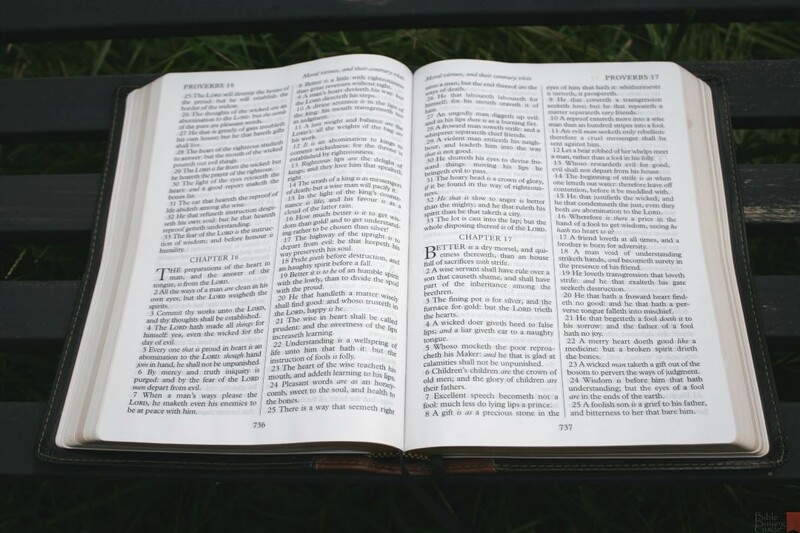 Readability could be improved with paragraph format, or at the very least show small letters for the first word of a verse that continues a sentence. As it is, the verses look like individual thoughts even though one sentence can take up several verses. This makes it too easy to take verses out of context. I don’t have any issues with holding it to read. The cover is flexible but it’s not unruly. You can role it up like a newspaper if you want, or you can lay it in your lap, or across your arm. I did find that I like to either lay it in my lap or hold it with both hands while reading from my chair in the living room. It’s easier to hold in one hand while standing than while sitting because of the angle I hold it at. The only study material here is the concordance, maps, and page summary in the header. 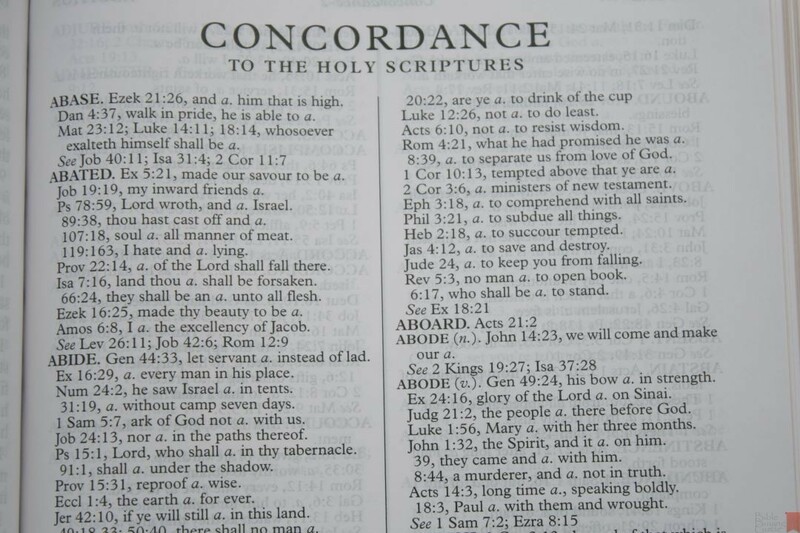 The concordance is 197 pages and has lots of entries. It should be fine for a lot of study. 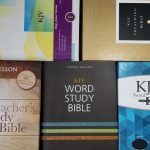 With no references you can only track actual words using the concordance rather than parallel passages, citations, fulfillments, etc. There is a little room to write your own references, so if you write small you can get some in there. It has .5 inch margins, but the outside margin is easier to use than the inner margin. 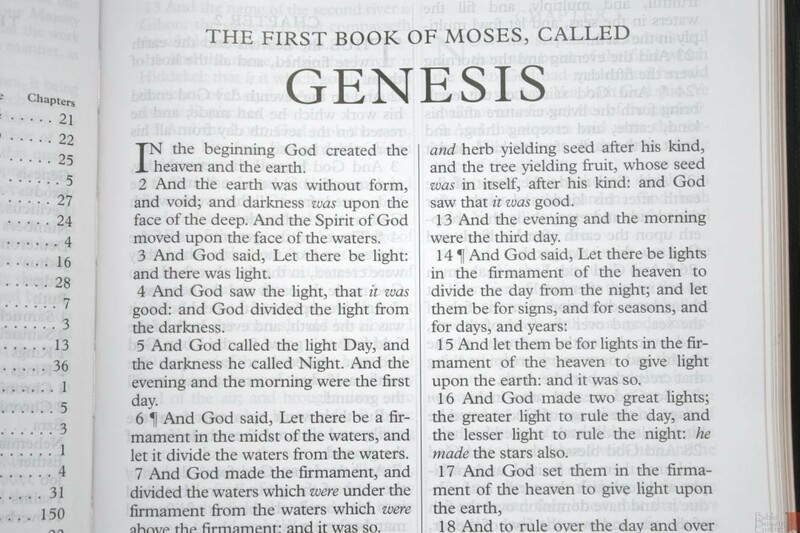 I like this Bible more for its readability than its study tools. 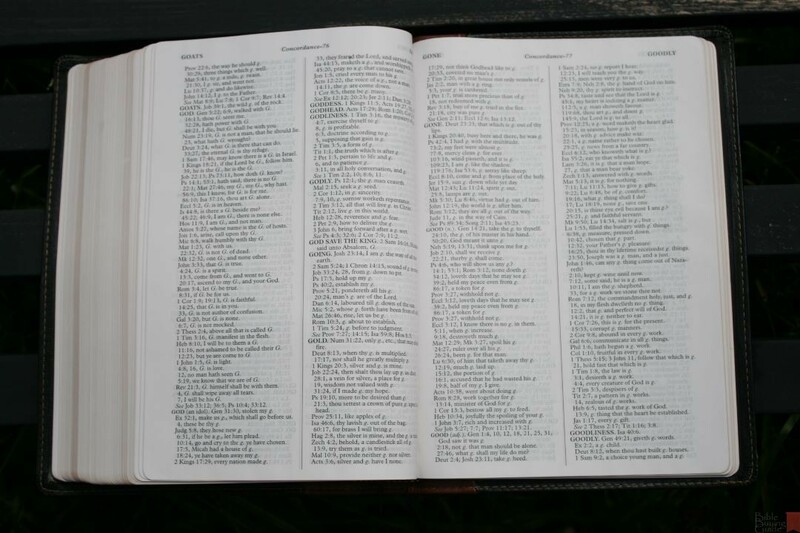 I completely enjoy preaching from this Bible. The boldness of the font and opacity of the paper make reading aloud a delightful experience. The pages are easy to turn. The book names and chapter numbers that appear on that page are given in the top corner of the page, making it easy to navigate your way by folding the top corner down as you turn pages. I wish books would start on a new page as this would give some space for notes, lists, or sermon outlines. I can’t recommend the LCBP 215 enough. 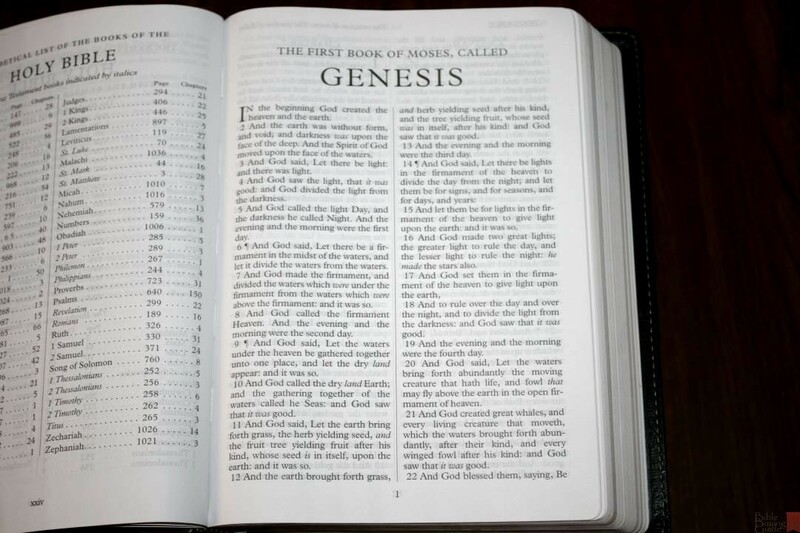 It’s high on my list as one of my all-time favorite Bibles. It’s not too large or heavy for most uses, and the paper and print are about the best available. 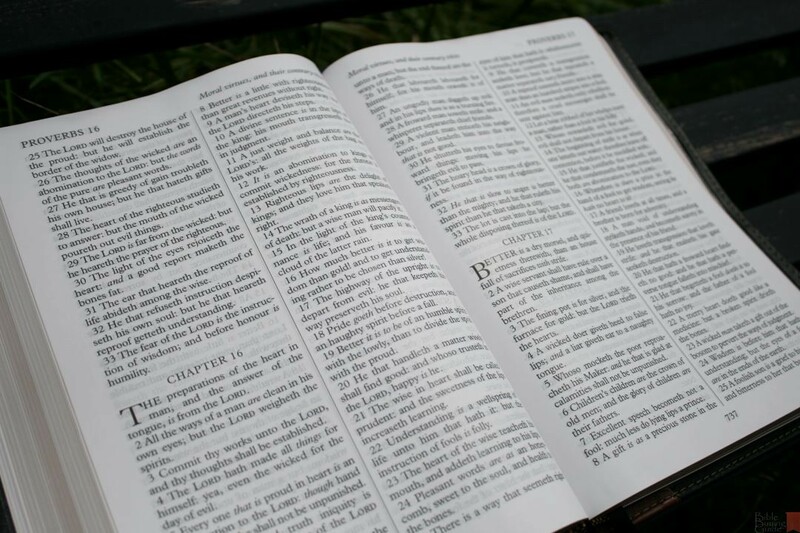 Even though readability could be improved with paragraph format or small letters when starting a verse that continues a sentence, and I prefer translator’s footnotes to be included, I highly recommend it for reading and preaching. 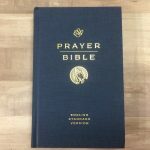 I’d love to see this Bible available in a smaller edition. 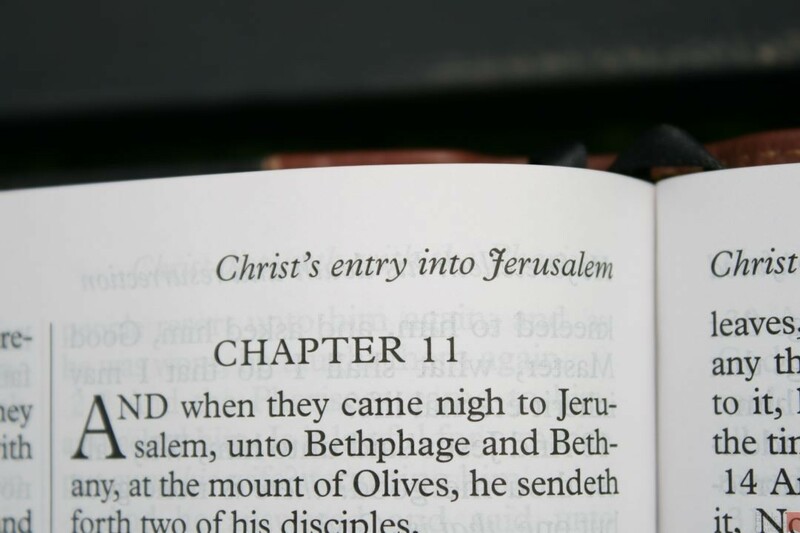 If I could only own one text-only KJV I’d be happy with the LCBP 215. One of my all time favorite Bibles. I would put that head to head against the Long Primer any day! This is the perfect bible for me. But the LCPB, unfortunately, don’t ship to Brazil where I live. And even if they shipped, I’d not be able to pay for it. You Americans are really blessed. Very true Vini. We sometimes forget that. There needs to be an affordable way to get them to other parts of the world. Randy, thank you for your attention. Yes, if at least they shipped to Brazil I could buy this bible after saving money for several months. 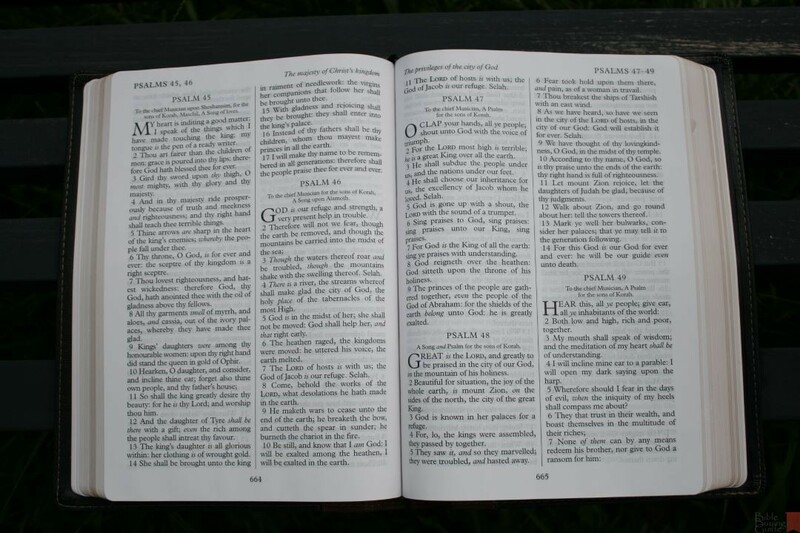 The KJV is so beautiful that I prefer to do my bible reading in it than in my native language – portuguese. Randy, love your review service. 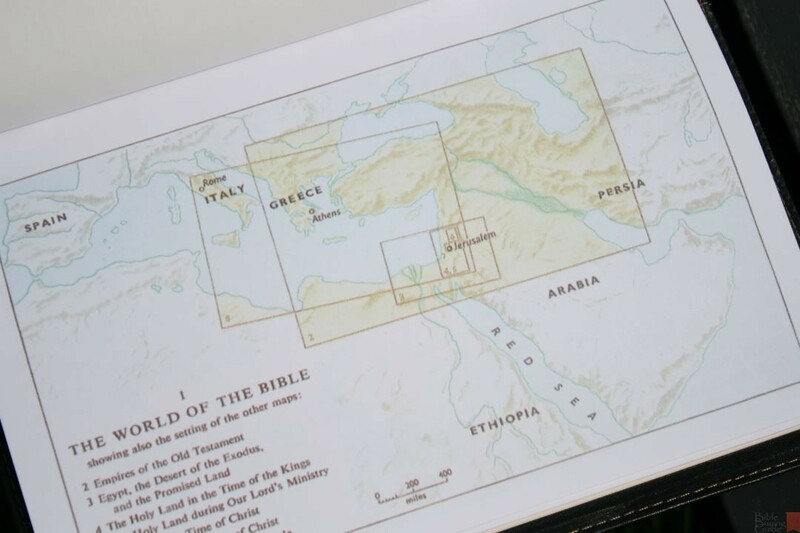 I like the features of this bible a lot, but want it in the nkjv. Any suggestions? Thanks Jay! Currently there isn’t anything close to this in NKJV. 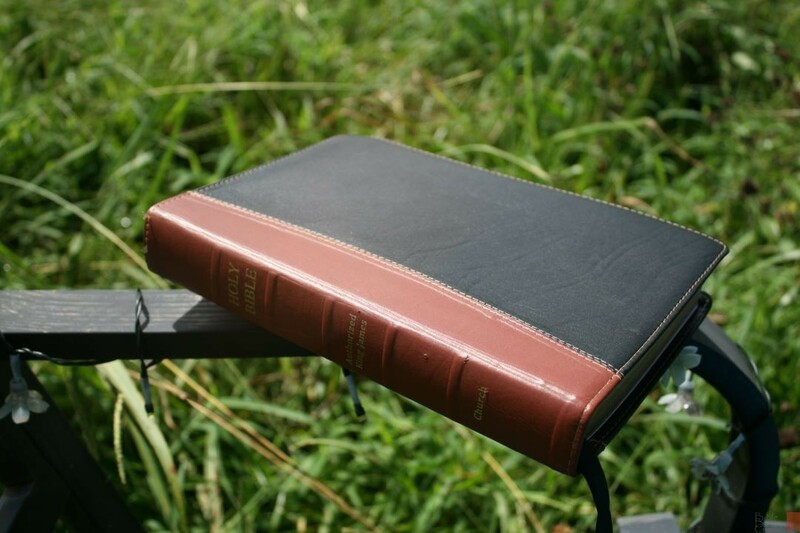 Next year Thomas Nelson is releasing several new Bibles in the Comfort Print line. 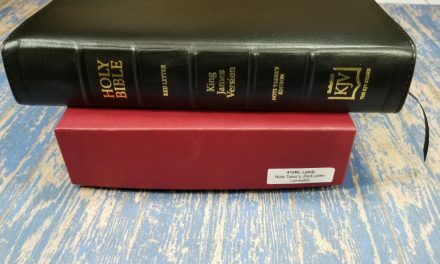 If they produce an NKJV version of the KJV that I reviewed it will be a good one (although it won’t have a nice cover like the 215). My current favorite NKJV (and one I highly recommend) is a personal size edition from Holman. 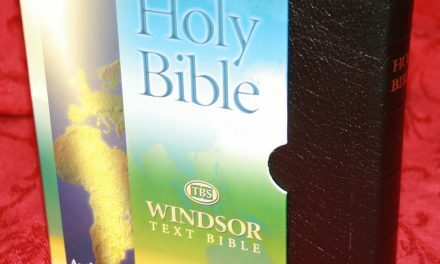 Is the lcbp 215 the same text block as the Cambridge large print/TBS family Bible? No. It’s a different setting. 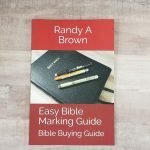 Randy, where do you rank this against large print bibles in general, large print KJVs, and large print text only? Very high. I’d have to put some thought into rankings, but it’s one of my all-time favorites. How would you rank this among large print KJVs, large print among all translations, and large print text only? Sorry to post the same thing, I didn’t think my comment went through.